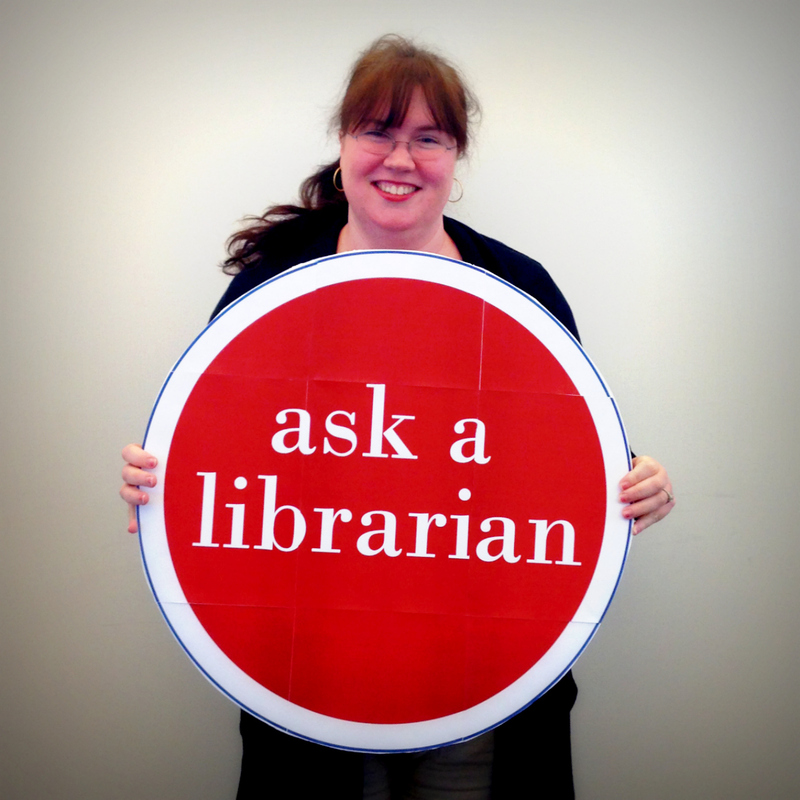 When Should I Request Library Instruction? If you need to request or change your instruction date please email Elisa. Elisa Slater Acosta, Library Instruction Coordinator elisa.acosta@lmu.edu. If you are following the Common Syllabus then the best time to request library instruction is sometime during week 2-10. Library instruction usually takes a whole class period (50-70 minutes depending on the length of your class). Why do I have to bring my class to the library for instruction? Long Answer: The course criteria for Rhetorical Arts was voted on and approved by LMU faculty. The course criteria for Rhetorical Arts states, "Assign at least 10% of the final course grade on the basis of information literacy with a librarian-led workshop and one or more course-integrated assignments." Questions? Comments? Contact Elisa Slater Acosta, Library Instruction Coordinator at elisa.acosta@lmu.edu.